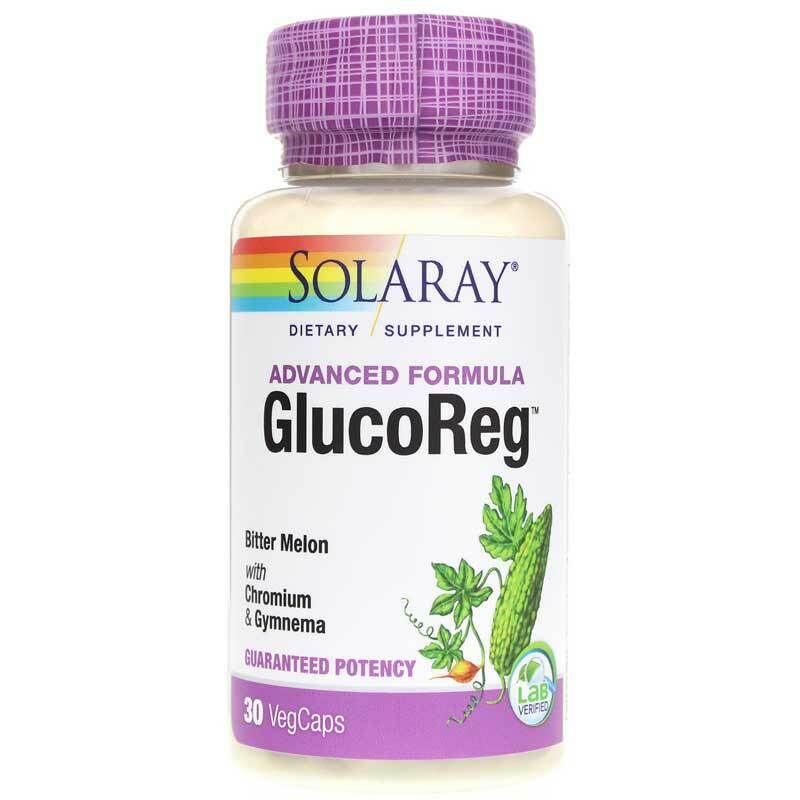 If you've been looking for a better way to manage healthy glucose metabolism, Solaray has a great supplement option. 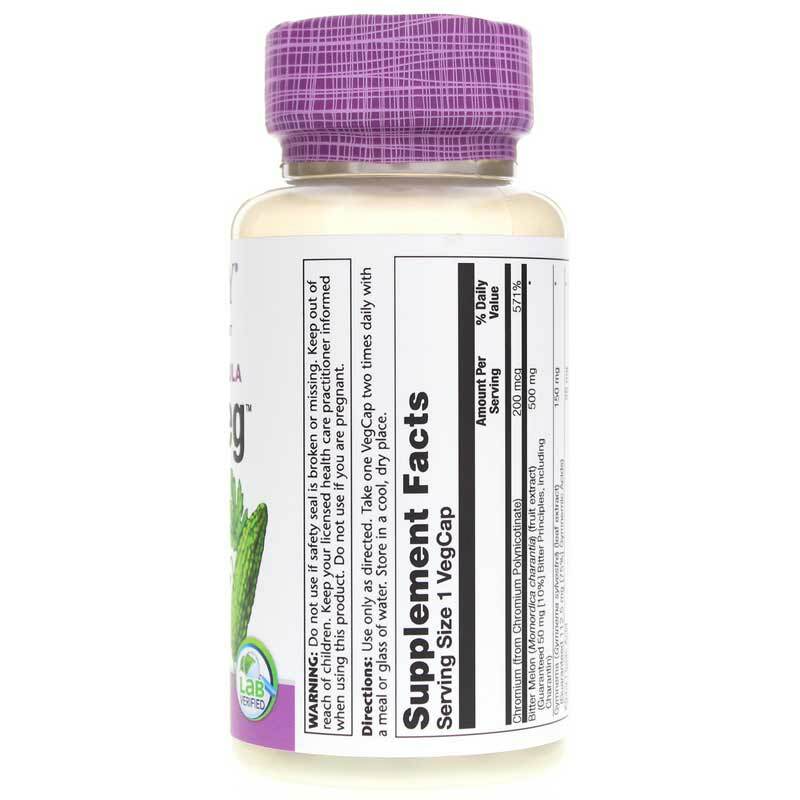 GlucoReg Bitter Melon Formula is a natural dietary supplement that supports optimal glucose uptake into cells and healthier overall glucose metabolism levels. 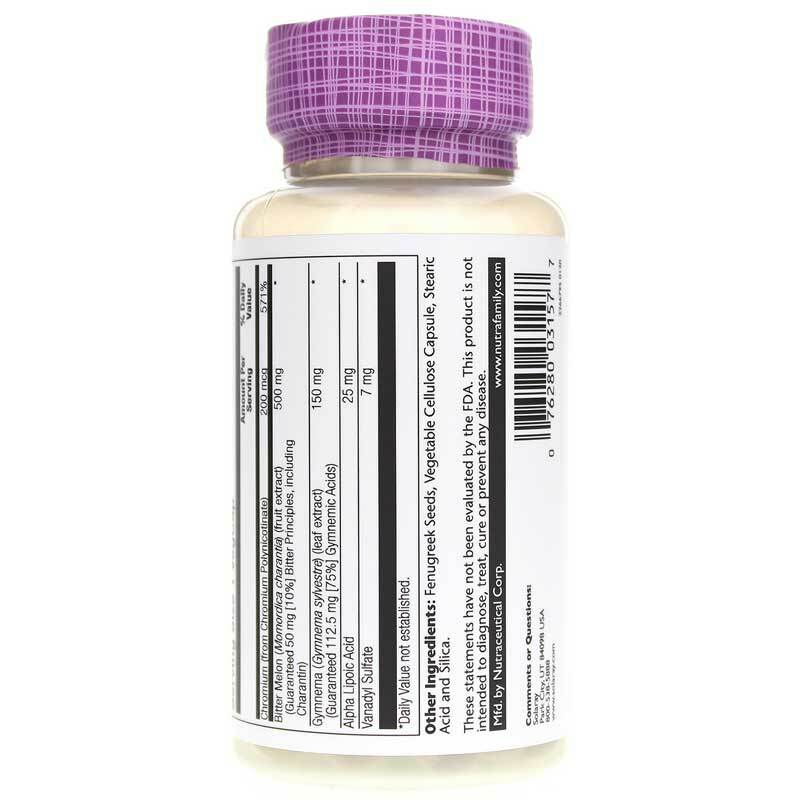 GlucoReg comes in a capsule form that is easy for adults of all ages to swallow. It should be taken two times every day with food or a glass of water in support of better health. Keep your glucose metabolism rate healthy. Choose GlucoReg Bitter melon Formula from Solaray a try today, and see the difference it may be able to make for you. Order now! Other Ingredients: Fenugreek seeds, vegetable cellulose (capsule), stearic acid, silica. Adults: Use only as directed Take 1 vegetarian capsule two times a day with meals or a glass of water. Keep your licensed healthcare practitioner informed when using this product. This product may lower blood glucose level. Doses of oral hypoglycemic or insulin medication may have to be adjusted in consultation with a physician. If you are pregnant or nursing, please consult your healthcare professional before using this product. Keep out of the reach of children.